Lauren is a young troubled married college graduate, living in the Colorado Springs, CO area. The day she was born was the day her two-year-old sister tragically died. This precipitated a childhood filled with emotional abuse from her mother causing Lauren to blame herself for her sister’s death. Though now an adult, she struggles to overcome feelings of unworthiness and guilt. Three seemingly unconnected events occurring during a Colorado blizzard in 2006 start Lauren on a quest for answers. Her father is murdered, her husband goes missing and an attempt is made on her life. Unbeknownst to her, these three events lead her on a journey that unveils the web of deception surrounding her life. Will the truth free her, or crush her spirit? Life is filled with choices that often times affect those closest to us. 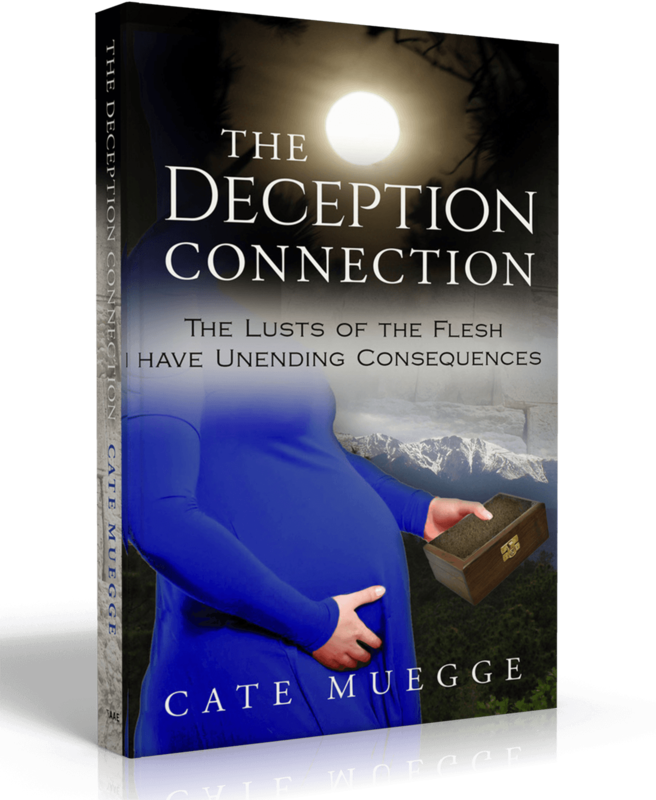 "The Deception Connection" portrays that consequences follow lustful choices, the devastating effects they can have, and the overcoming power of the human spirit. 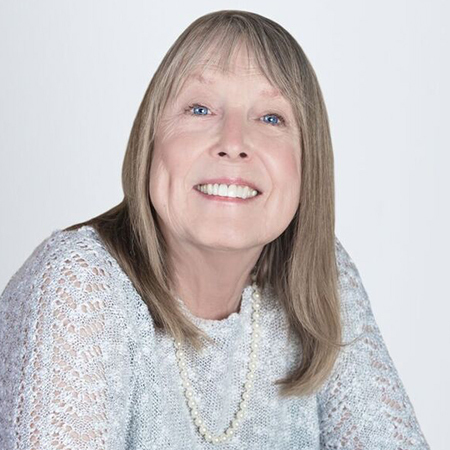 New authors are springing up all over the globe and Cate Muegge is one of them. “A Voice Written Sings Volumes” is the name of her new website and Facebook page. ‘Building characters one word at a time’ is her motto. Ever since she was 12 years old, she has had a passion for writing. A baby boomer and now an empty nester, she spends most of her free time doing just that. Her life experiences with people, places, and the use of her imagination, have led to her dreams of writing and publishing a book. In addition to having an Associates Degree in Theology, she studied Art and Drawing, Journalism, and has even completed training in Massage Therapy. She has volunteered her time in leading bible studies, in various prisons, and also mentoring international college students. A mother, grandmother, and a (young) great grandmother, Cate is soaring into the world with a voice written singing volumes. Cate currently resides in Colorado Springs, Colorado with her husband, two small dogs, and their chickens.